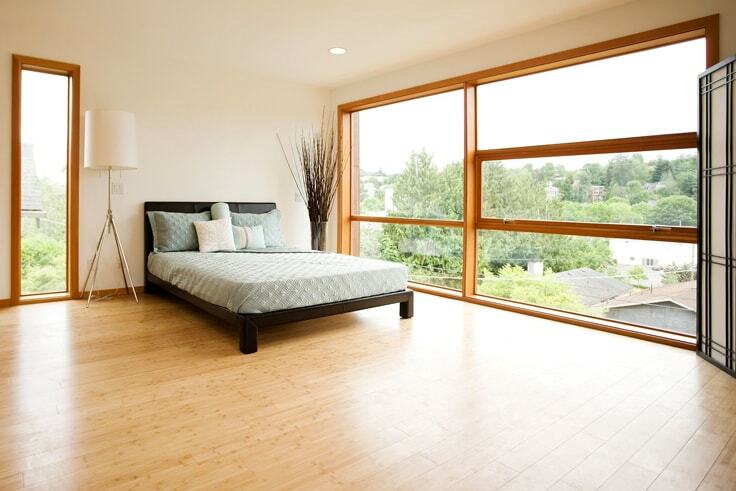 Bamboo flooring has a unique texture and beauty it lends to a wide range of colours, from natural, to white-washed, deep earth shades, and many in between. 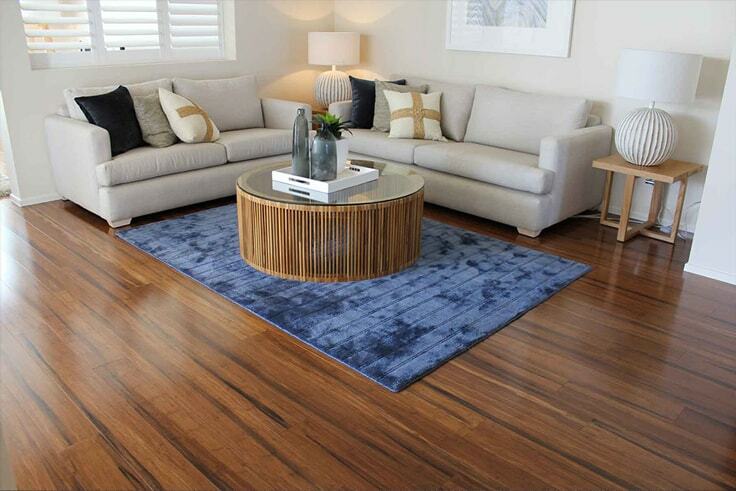 Solid from top to bottom, with high levels of compression make bamboo one of the hardest timber floors in Australia with a Janka rating of 15.0. You only need to pick up a small piece of this material to feel its weight and density. Strand-woven bamboo is ideal for staircases, and with matching solid nosings and good workmanship, a bamboo staircase can be a stunning feature in any multi-level home.